Another quick survey - what project would you prefer to learn? A couple of posts ago, I let you know about the month long Make the Cut! 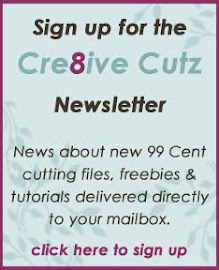 blog hop that will be taking place in May, and Cre8ive Cutz will be participating. I've narrowed down the list of possible projects for my day to two, so now I'm looking for your help to decide which one to do! In both cases, I would create a two part video tutorial, the first part showing you how to create the project file in Make the Cut!, and the second part showing you how to assemble the project. 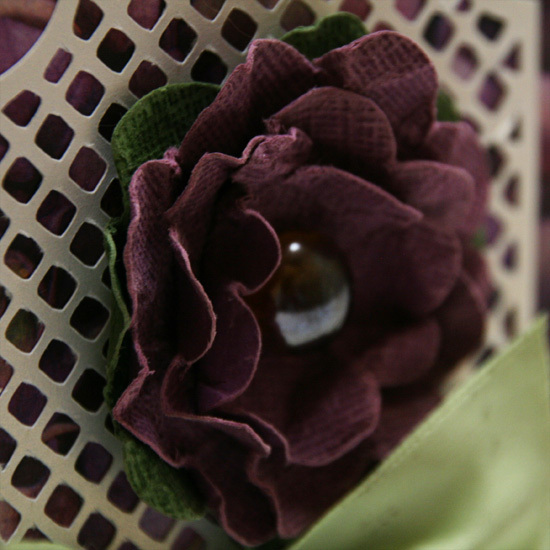 How to create a basic box with a lid. Please take a second to vote below to let me know which project you'd prefer. Whichever project gets the most votes is the one I will do! Thanks so much for your help! Happy Easter everyone! 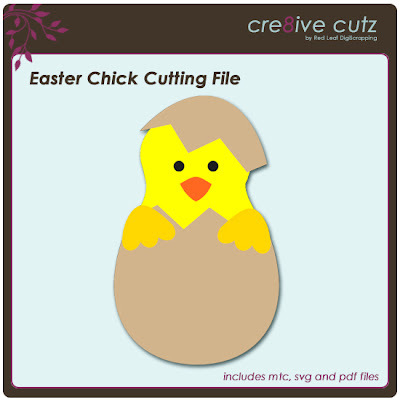 I have an adorable little freshly hatched Easter Chick cutting file for you today, perfect for making a last minute Easter project or for your Easter scrapbook pages! 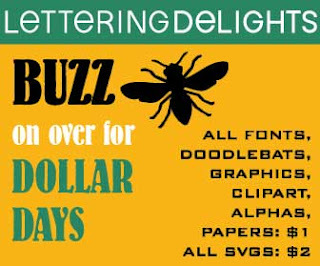 <This file is no longer available for free download.> Enjoy and I hope you have a fabulous Easter! 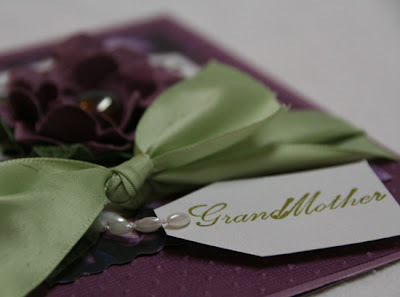 I have a fun new project for you, including a video tutorial and a free cutting file to go along with it! 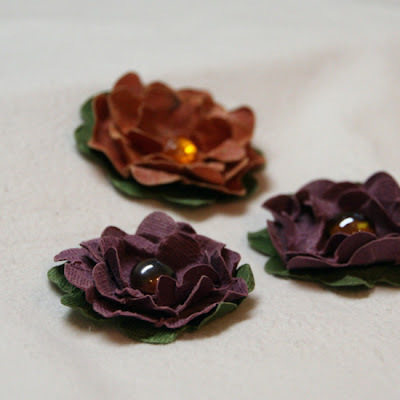 I love the look of the distressed paper flowers you see on a lot of projects, so I decided to design my own. This is the result, I hope you like it! 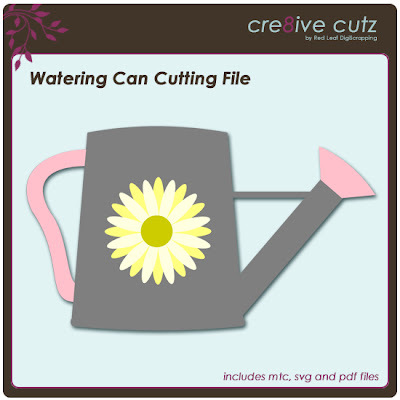 You can click on the pic below to download the free cutting file in MTC, SVG and PDF format, then watch the video below to learn how to put the flowers together. And don't forget, I always love to see what you make with my files. Enjoy! This is another video in the Make the Cut! Basics Tutorial Series. This tutorial shows you how to make a pretty lacy frame using the lattice feature and basic shapes in Make the Cut! 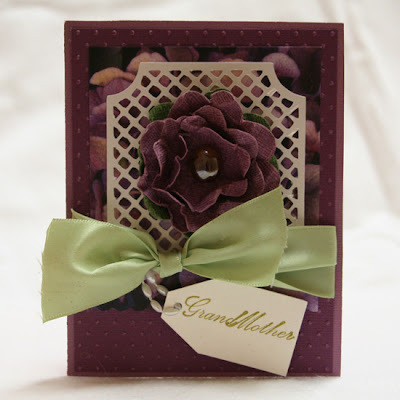 I'll also be posting a picture of the card I created using this frame in the next day or two, so you can see how it looks on a finished project. Hope you enjoy the video!